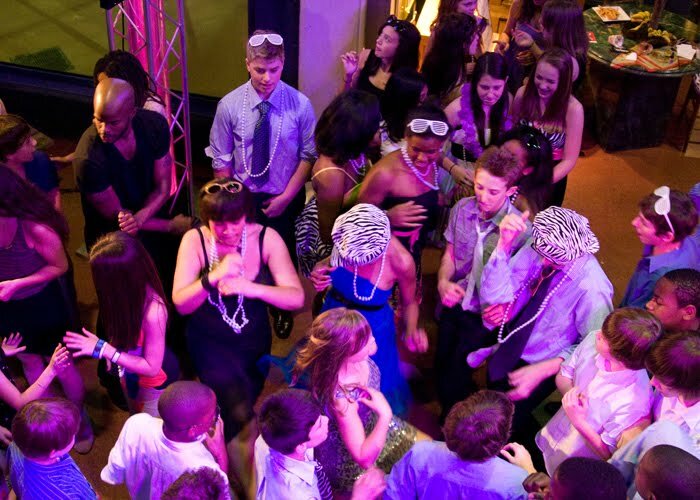 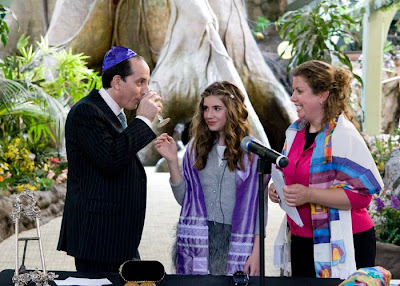 On the 22nd of May, Donna & I partied at the Philadelphia Zoo with the Schaeffer family to celebrate Cameron's Bat Mitzvah. The service was in the Treehouse & the reception in the PECO Primate Reserve. 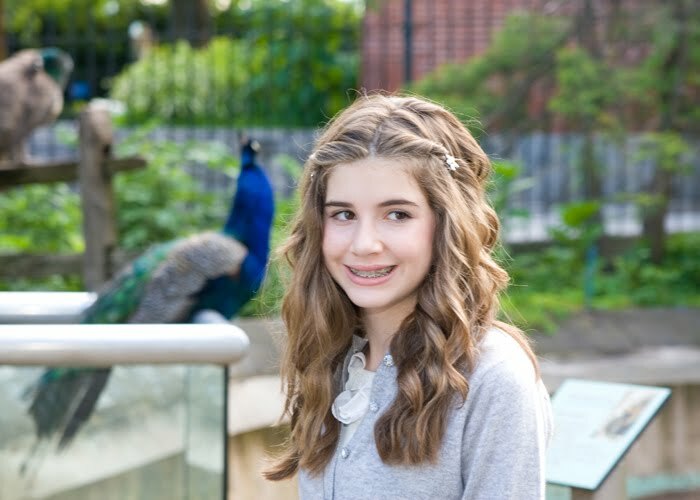 There were fabulous areas to take portraits including the animal carousel outside of the Treehouse. The decor was provided by Carol Powers Gordon & her crew & the entertainment , lighting, DJ's, Emcee's, dancers & stilt walker were provided by Norma Michaels Entertainment What a unique venue to have a party! 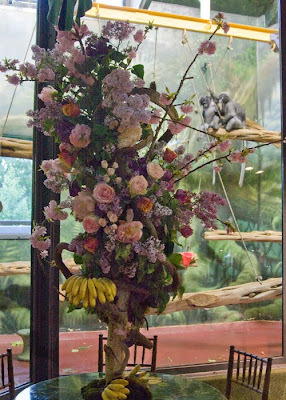 The kids had a ball & so did the monkeys & gorillas.